‘Leadership’ (this year attended by 5 GB young leaders from the Solomon Islands) is a program developed by GB and BB in Queensland over a number of years, and is a hugely successful initiative that enables young women and men to grow spiritually and in life and leadership skills. ‘Leadership’ has fostered a strong and lasting community of young women that remain connected into GB Queensland long after their involvement in the program. 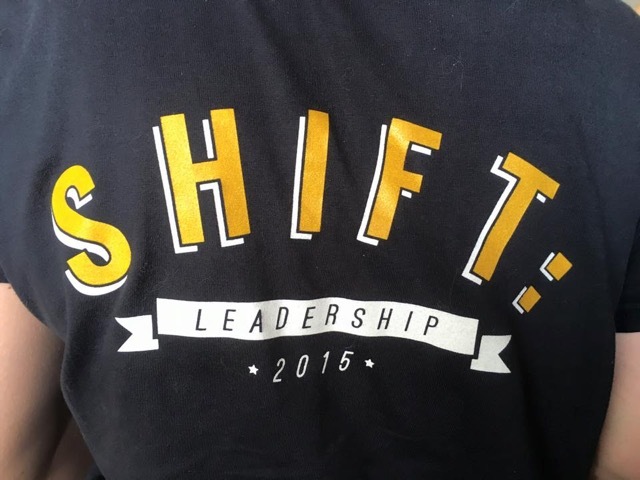 There’s quite a collection of ‘Leadership’ tee-shirts too – promoted through the annual unveiling of the themed ‘tee’ of the year at the end of the week long course. As you can see from the pic 2015 was all about Christian leadership calling us to be ready to shift gear to be lead like Jesus.